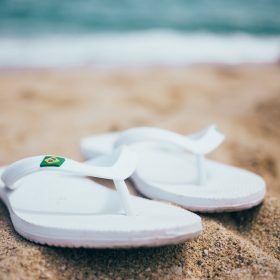 The easiest pair of shoes to throw on for when you are in a hurry, flip flops are comfortable, versatile and fun. Flip flops come in all shapes and styles, if it’s for the beach or to wear to work, Fashiola has them all. In this collection, you can search by color, material, size and much more to find your must-have pair.